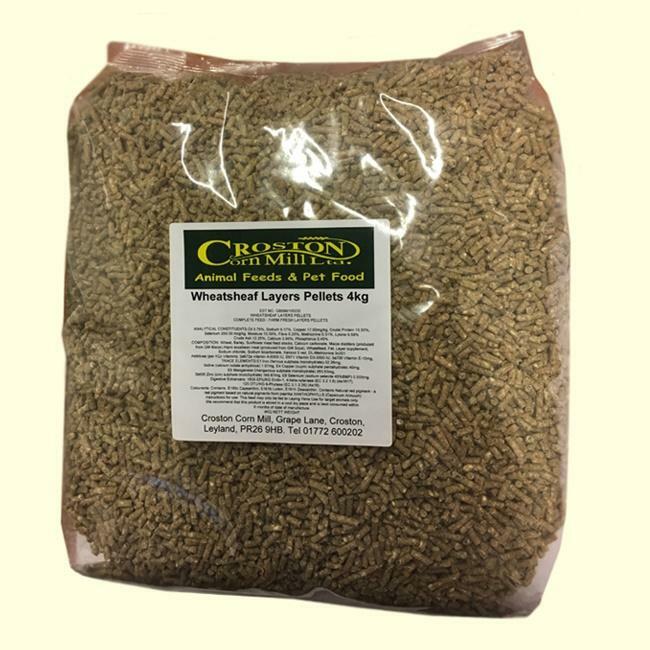 This is our very popular 15.5% protein Layers pellet which is ideal as a single ration for traditionally fed laying hens. Feed ad lib for good health and productivity. 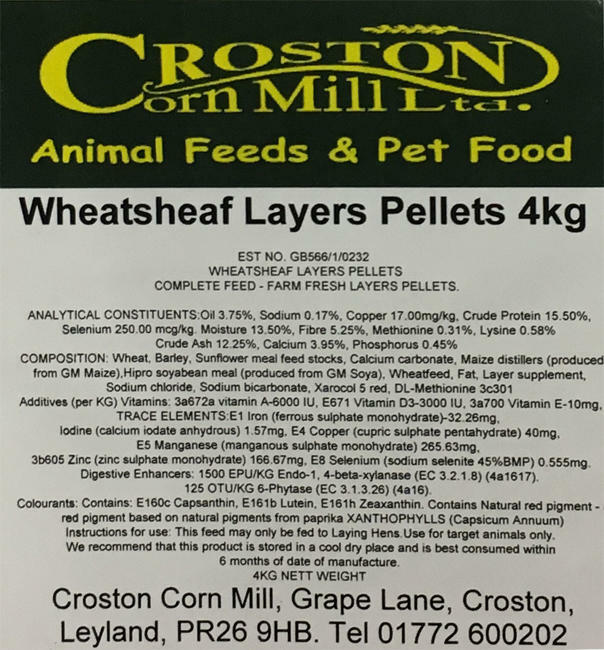 Start feeding to pullets from about 16 weeks of age. Clean fresh water should always be available.